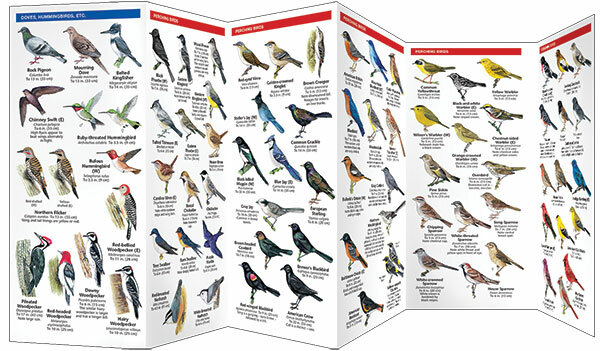 Bird Feeding Basics is a simplified introduction to attracting and identifying North America’s most common backyard birds. 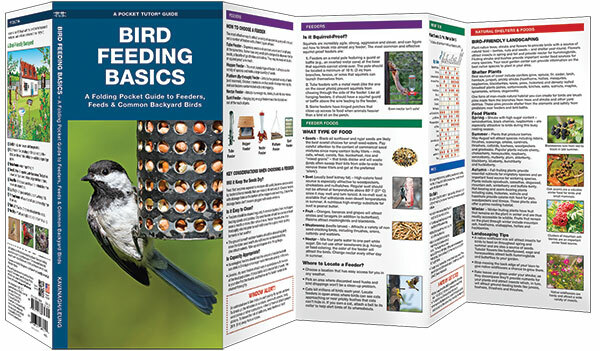 Subjects covered include feeder selection, the types of feeder foods that attract certain species, and how to make your backyard more bird-friendly by providing water, shelter, food and plants that provide birds with food during each season and safe places to nest. In addition, it features beautiful illustrations of more than 50 common species. This convenient guide is an ideal, portable source of practical information and ideal for field use.